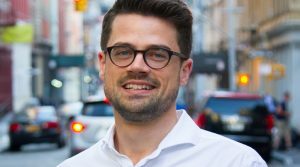 Nine Ten Capital, the Berlin based Investment Banking firm, has successfully managed the latest seven-digit series A funding round of the Berlin-based escooter sharing startup emmy (formerly known as eMio). The IBB Beteiligungsgesellschaft and other investors from Germany, Italy and Austria participated in this funding round. 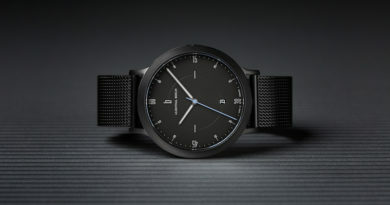 The managing partners of Nine Ten Capital, Eran Aloni and Gilad Regev, closed this deal in the interest of their client emmy after preparing the framework including advising and supporting throughout the negotiation process, on the commercial terms of the agreement and on the shareholding structure. With the new funds, emmy is able to continue to increase the number of e-scooters in Berlin and expand the business to Hamburg and other cities in 2017. The Nine Ten Capital team consists of investment banking professionals with entrepreneurial experience. They have a combined 40 years of M&A experience and working with startups. The managing partners Eran Aloni and Gilad Regev have completed transactions worth more than 3 billion Euro, have founded startups and raised the capital needed to make them last. They provide their experience and transaction service to startups and other corporates, looking for strong and sustainable fundings. 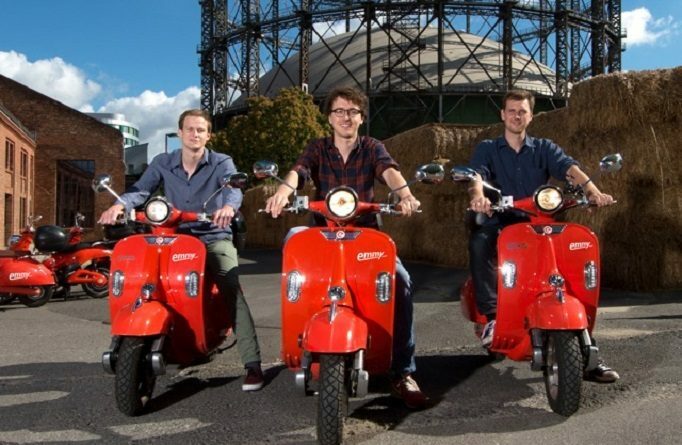 Co-founded in January 2015 by Alexander Meiritz, Hauke Feldvoss and Valerian Seither emmy (formerly known as eMio) offers electric scooter sharing. It’s a free-floating, short-term rental system which startet 2015 in Berlin. The users enjoy individual mobility without the quest for parking space and without CO2 or noise emissions and prices are considerably below carsharing. The system works by localizing and unlocking the scooter through a smartphone application. All scooters are equipped with two helmets in different sizes. There are two exchangeable batteries in each scooter and emmy takes care of charging and battery swapping – as a result, users do not have to worry about negative aspects of electric mobility such as bad infrastructure and long charging time. emmy adds an exciting alternative to urban mobility and makes you smile on everyday rides.